Famous Millionaire Sisters Under 30, they are young, they are beautiful and they are, of course, wealthy! Curious about what new talents have started making their way up to the top? Well you are in the right place, because we are ranking some of the most gorgeous girls out there based on how much they are earning, and trust us, it’s not peanuts. Some of them came from wealthy families and others made it out on their own from actresses to models to fashion designers. They are real eye catchers, all smiles, ravishing hair, long legs and a stunning physique but not just some pretty faces because remember, we are talking about famous millionaire sisters ! We’re starting off the countdown with supermodels! Being the daughters of the Jordanian-American real estate developer, Mohamed Hadid and reality TV star of The Real Housewives of Beverly Hills, Yolanda Foster you can’t really say that they were born with nothing. 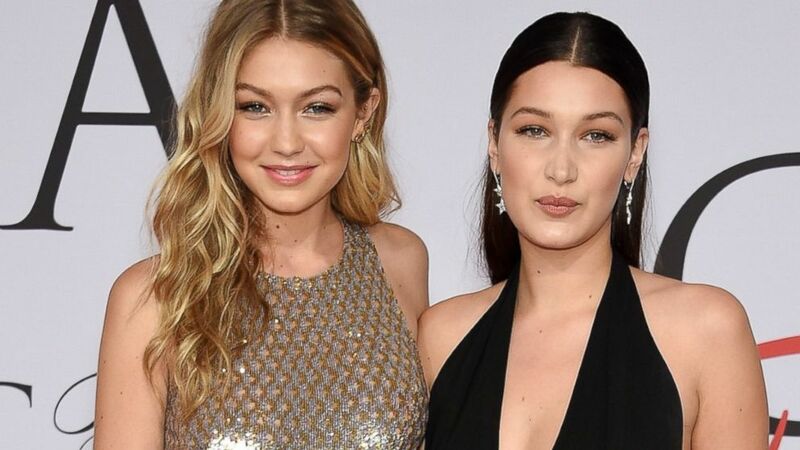 Their father’s net worth is somewhere near $100 million so they grew up used to luxury and curiously enough wanted to make it big on their own. Being both drop-dead gorgeous (as Tony Soprano would say) they scored big in the modeling industry, having walked the runways of many famous brands like Marc Jacobs, Chanel, Michael Kors, Jean Paul Gaultier and most recently the Fenty x PUMA Rihanna collection. Their net worth is almost $5 million, and as you guessed it, most of it comes from Gigi’s income. Bella is still a 19 year old who’s just started her career and is already dating famous singer The Weeknd, so we’re sure to see more of her the years to come.